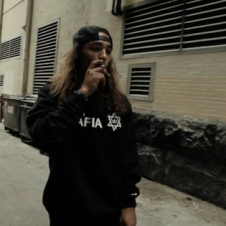 Word play for your head. 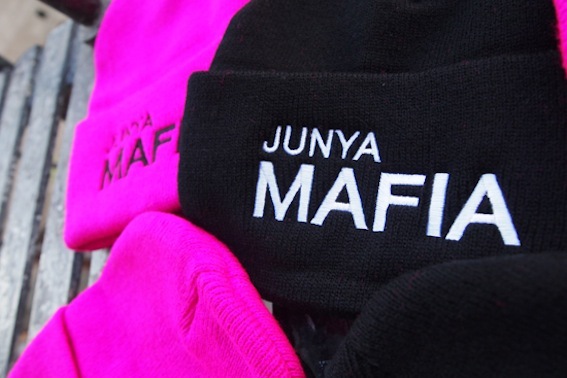 From Fukushima to Bed-Stuy, HLZBLZ releases the JUNYA MAFIA beanie. 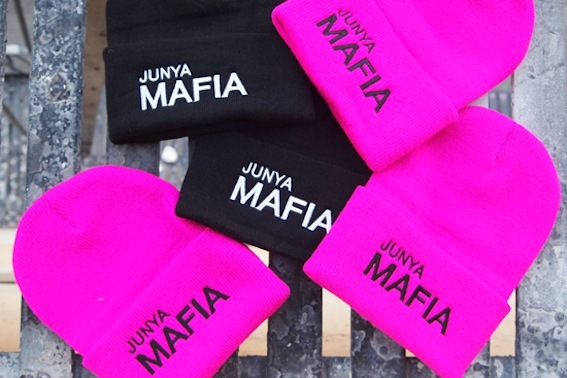 The hat, which comes in black and magenta, plays on fusing together designer Junya Wantanabe and rap group Junior Mafia. 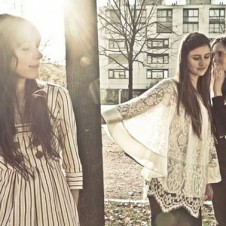 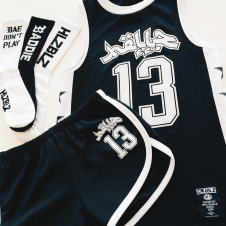 The JUNYA MAFIA by HLZBLZ is available now at the HELLZshop.com.